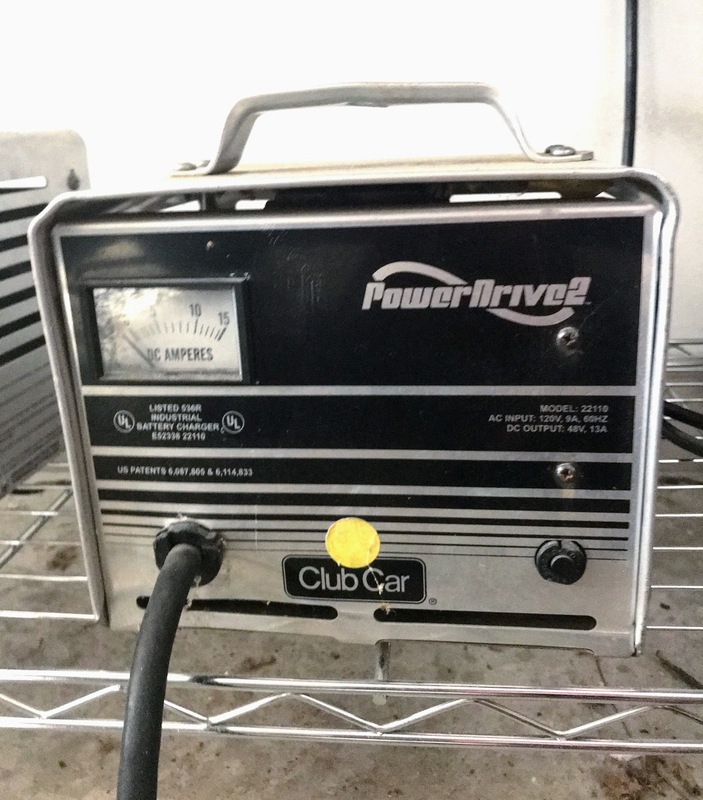 I've owned a Club car for 20 years along with a Club car battery charger. A Club Car battery charger usually comes with your electric Club Car golf cart. The two most common ones are for a 36V or a 48V - however each one of these can come in different amps. A higher amp charger charges batteries quicker. A golf cart battery charger can be specific to the make and year of the golf cart or universal. 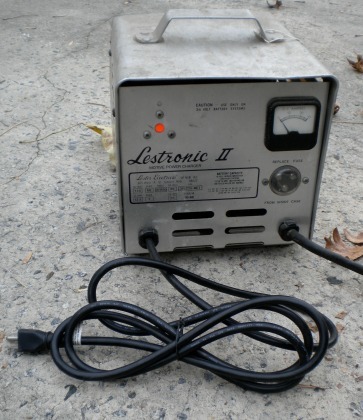 The older battery chargers use a fixed low amp output. They do not have a microprocessor that feeds it information from the batteries. They simply put out a fixed rate. A golf cart owner would need to manually, and periodically check to see if the batteries were charged and unplug it or the batteries would become overcharged. New battery chargers are "smarter" and use a microprocessor that feeds information from the lead acid battery, and regulates the amp output to maintain a fully charged state without overcharging. Today's deep cycle battery charger prevents problems of overcharging or undercharging provided you let the charger shut off by itself. According to the Club Car manual, "All cells are automatically given an equalization charge at low current for 2-3 hours, which prolongs battery life." Besides shortening the life of your batteries, did you know that when batteries are left without any charge, the internal components are affected as well? That's what the Club Car manual says. 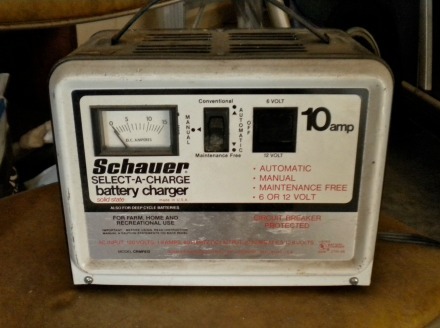 How do you know it is time to change your battery charger? You can bring it in to your local golf cart shop to have the battery charger tested. Often if the charger is giving you some problems it can be repaired rather than be replaced. Sometimes all it needs is a new cord or connector. First test your batteries with a volt meter to be sure that all of your batteries are good. 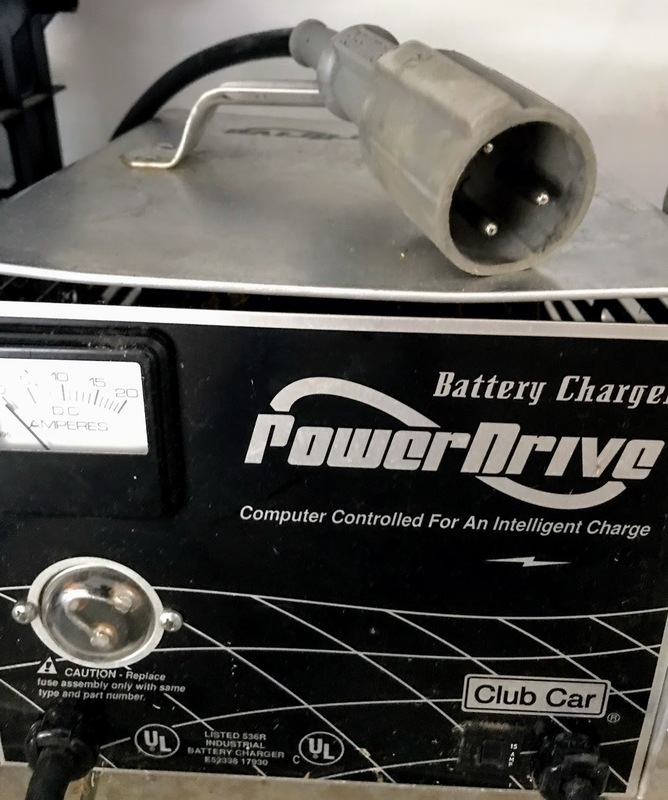 If the batteries are fine, but the meter on your cart is not showing a full charge after being charged, then it's time to look at a new golf cart battery charger. Golf Cart battery chargers are made for either a 36 volt battery or a 48 volt. 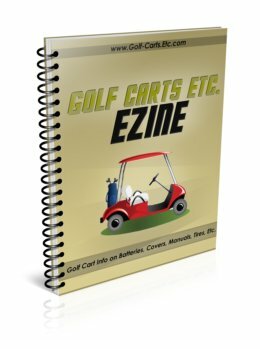 A 36 volt golf cart has six 6 volt batteries, and a 48 volt vehicle has six 8 volt batteries. Never use more volts to charge less volts - in other words never use a 48 volt charger to charge 36 volt batteries. 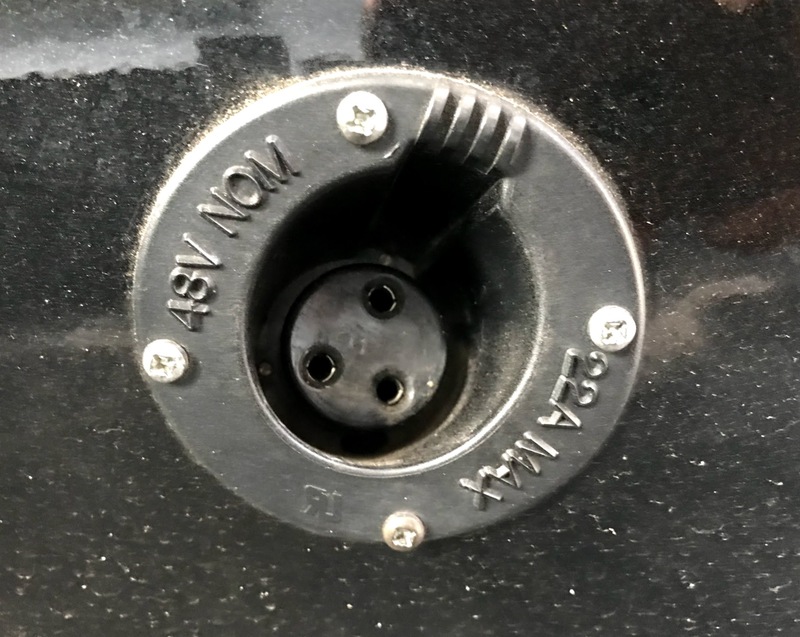 Make sure the new charger uses the same type of connector or plug as your old charger - there is a crow foot connector and a round connector. The round one is normally used for 1995-Up Club Car DS and Precedent. It's not uncommon for the cord or plug to wear out. Instead of buying a new charger, you can replace the cord and plug. Be sure to always charge your electric Club Car golf cart in a well ventilated area and practice smart battery charging.